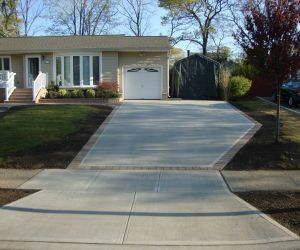 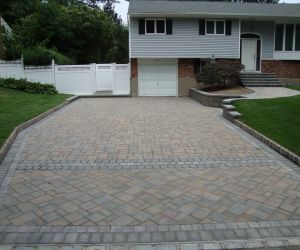 Thank you for choosing Long Island Driveway Company, Longo's Landscaping & Masonry. 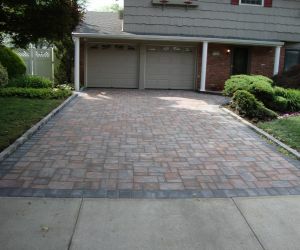 A great driveway would transform your home's beauty and make your neighbors envy you. 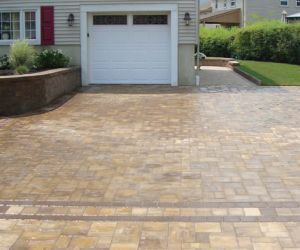 Driveway improvements, apart from making huge impact on the appearance, would also significantly raise the value of your property. 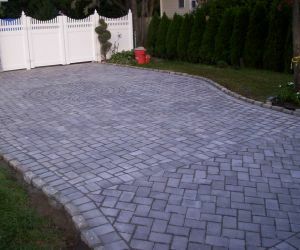 The stunning appearance of the hundreds of driveways we have installed so far stands proof to our vast expertise in Driveway Installation. 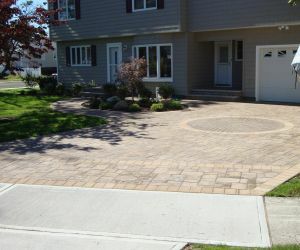 Take a look at our range of driveway styles to match your taste, budget and location. 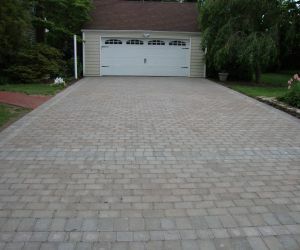 Confused choosing the right driveway for your home? 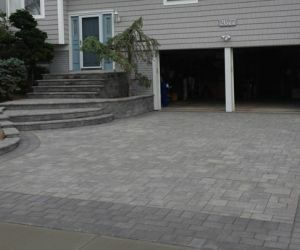 Call Longo's & you should be considering both the cost of installation as well as the on-going maintenance cost of each type of driveways before deciding. 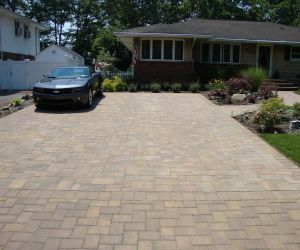 While Paver and Concrete driveways cost the most during installation, over a period of 5-10 years, they require the most minimal maintenance. 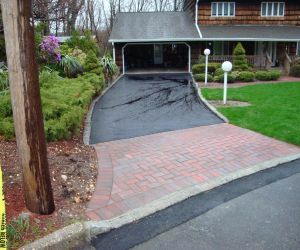 On the other hand, while Asphalt and Gravel driveways cost much lower, due to continuous maintenance costs involved, they might prove to be very expensive options. 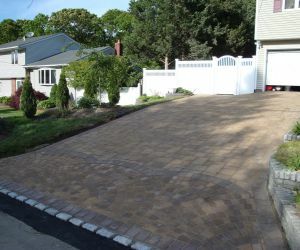 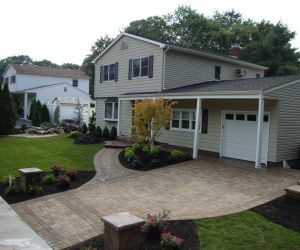 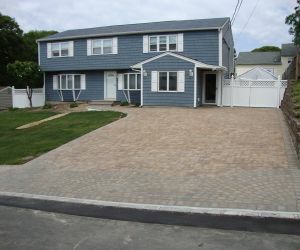 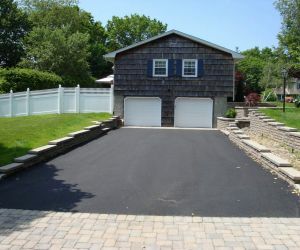 This Long Island driveway company, Longos can design, build, and install a commercial or residential driveway & in Suffolk County or Nassau County. 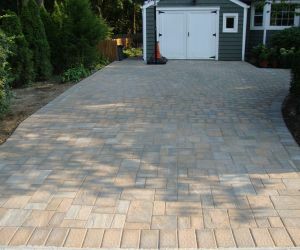 We workwith different colored paving stones to meet your needs. 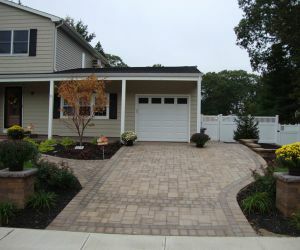 Call our Builders at 631-862-8605 for complete guidance. 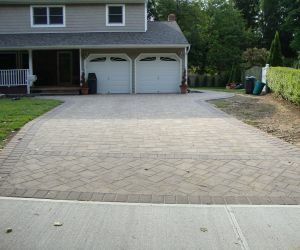 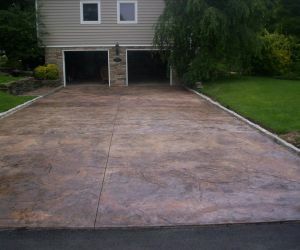 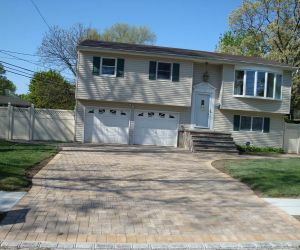 There are several Driveway Companies on Long Island to choose from, Longos can guarantee satisfaction upon selecting them for your new driveway.